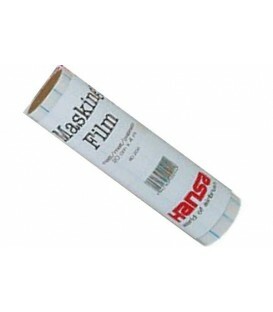 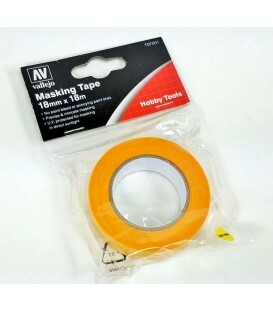 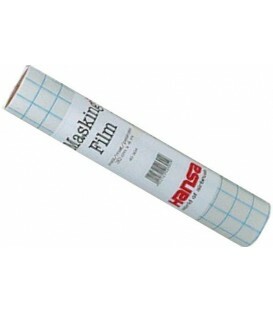 e) Film masque adhesive pour aerografie Artool Hobby (4" x 5yds) masquage aerographie AEROGRAPHIE - Belles Arts Ferran, S.L. 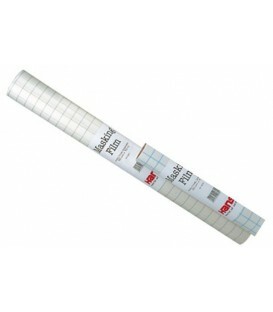 To prepare your own adhesive-reposicionables templates solvent proof. 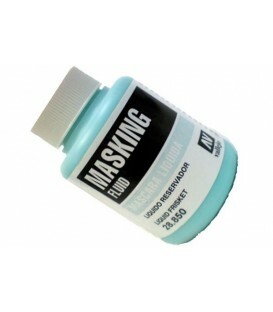 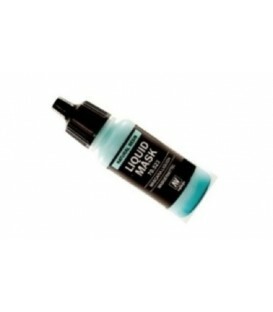 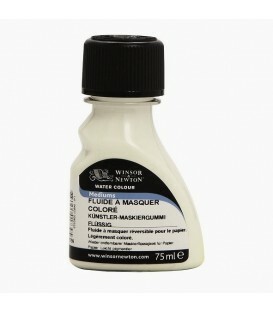 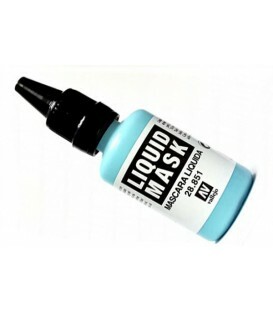 Ideal for scale models and airbrushing, protects transparent surfaces as glass and it adapts to irregular surfaces.